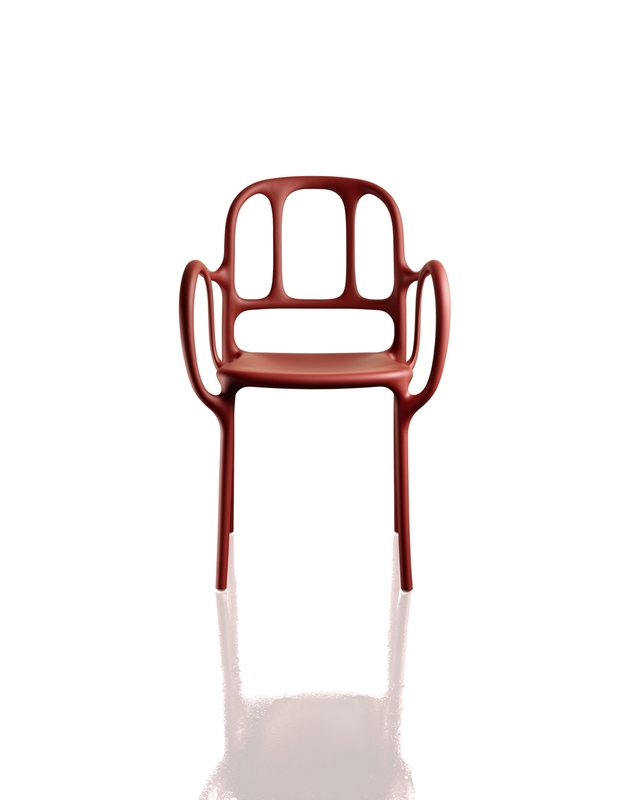 Imagine you’re able to do in plastic what is impossible to do in wood. 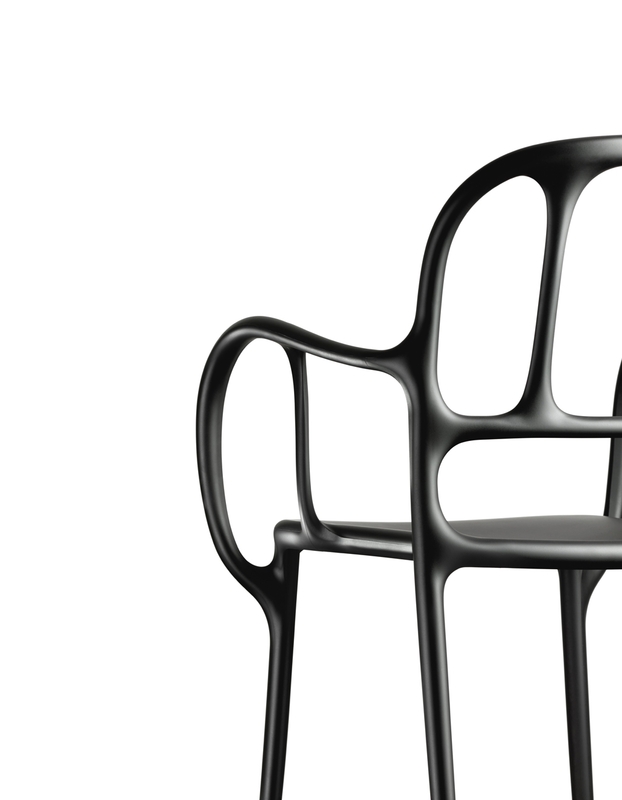 With the expertise of Magis as pioneers in gas injection-moulding, we were able to make an expressive chair very rich in movement, based on the forms of Catalan modernism: elastic and dynamic. 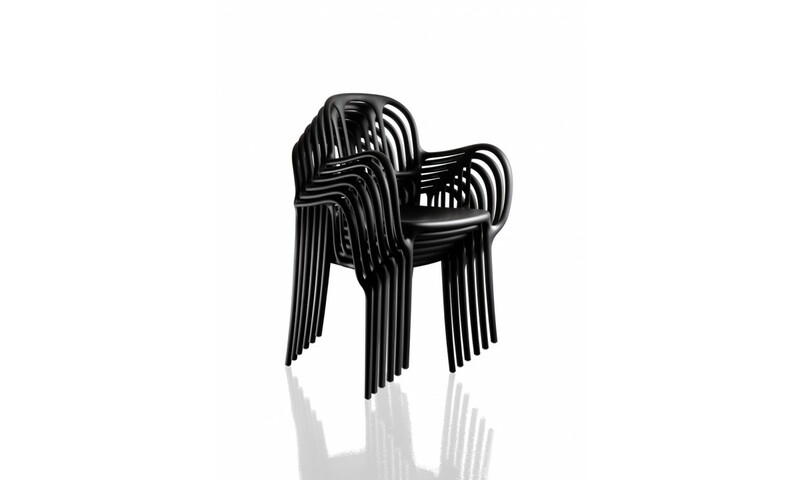 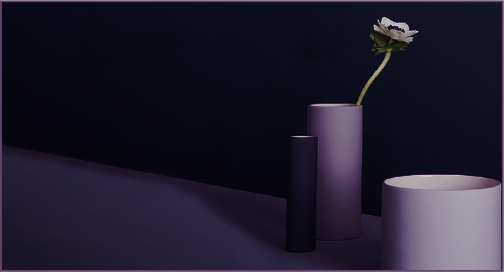 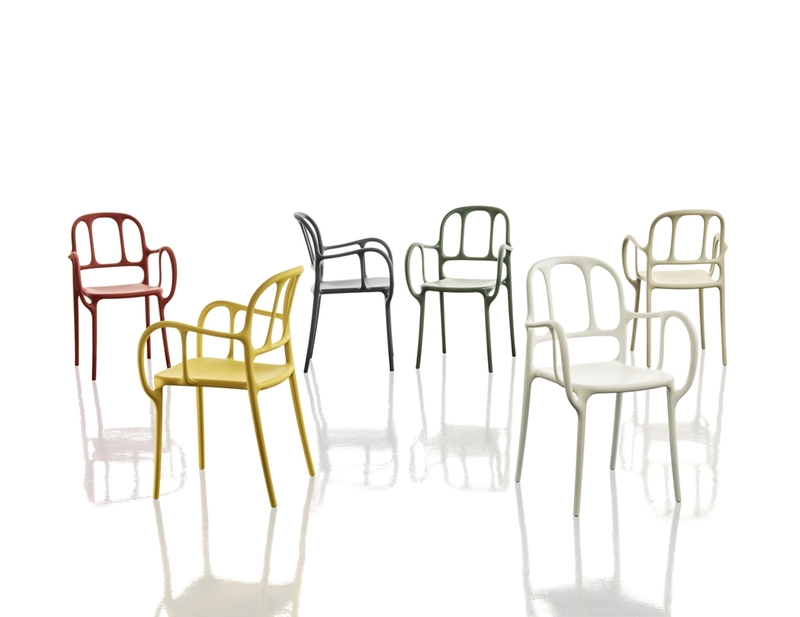 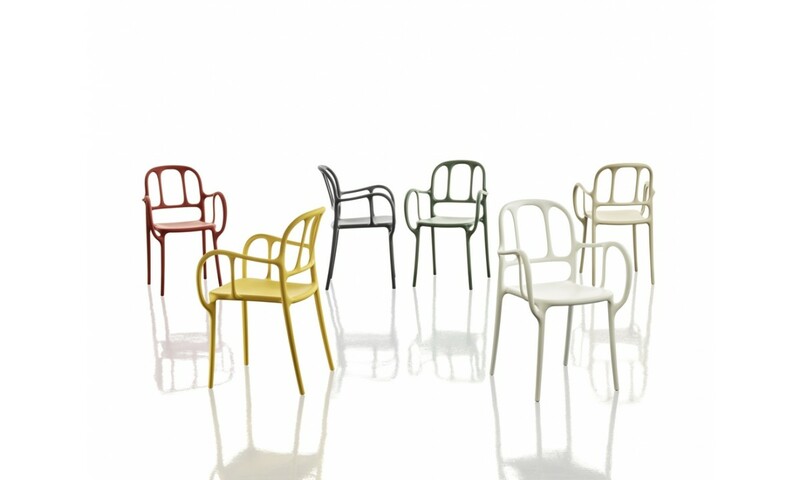 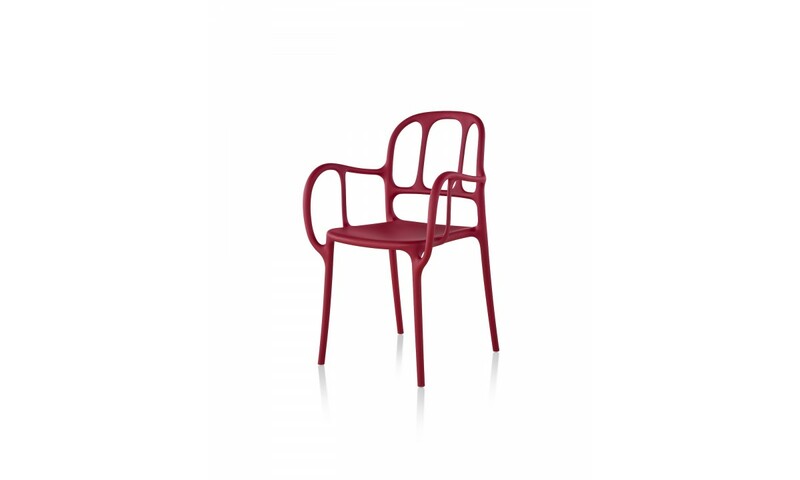 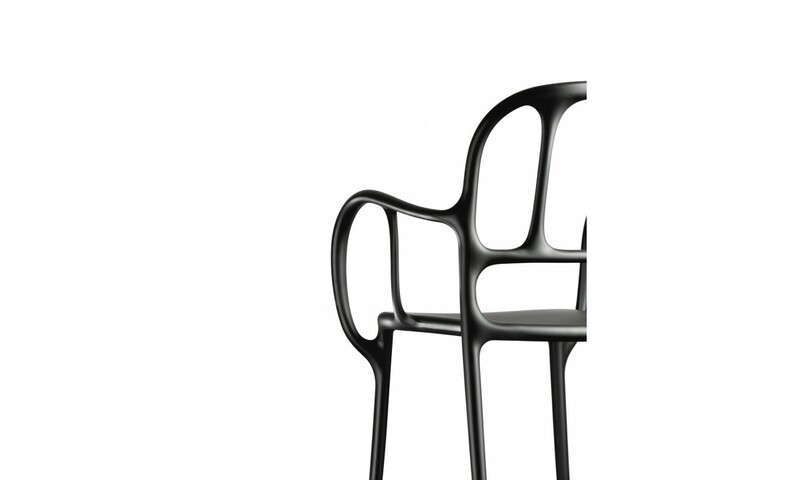 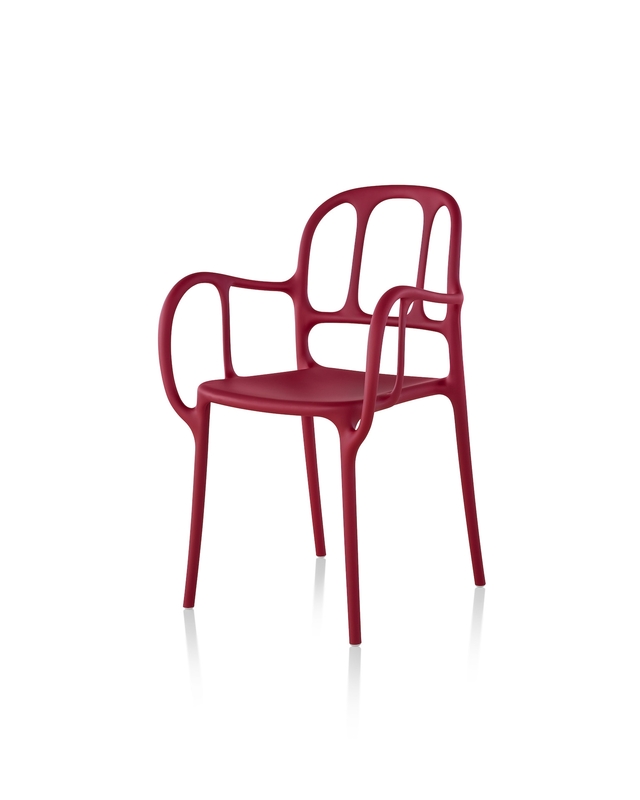 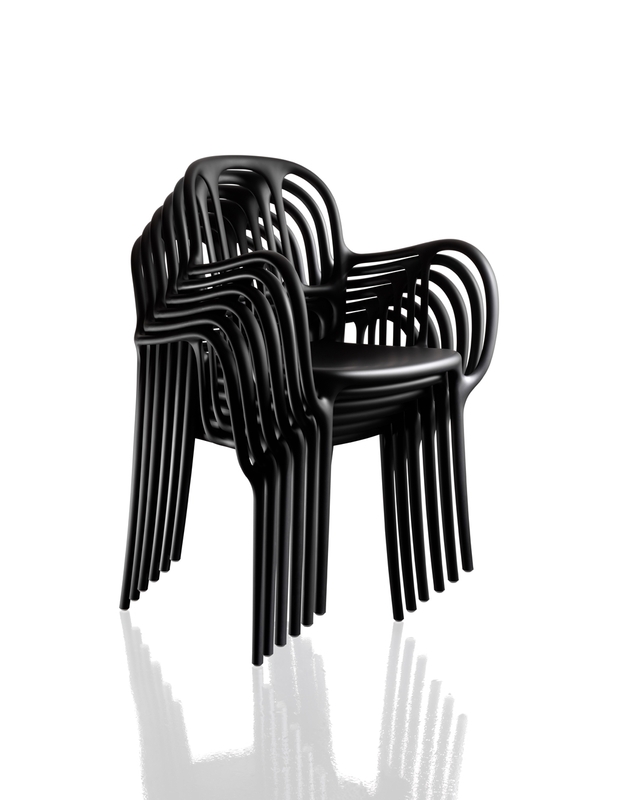 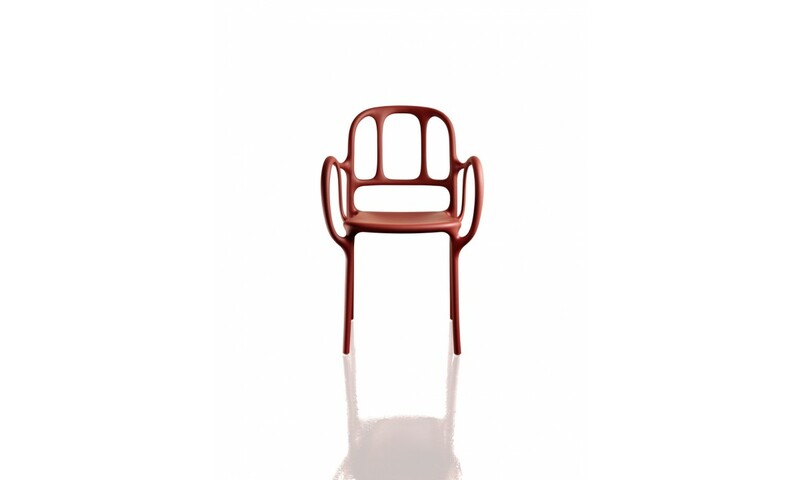 We created a truly elegant plastic chair, something to stand out on a saturated market.